We've teamed up with the very best in food and drink, lighting/audio-visual services, and décor to provide you with an expert range of services and in-house amenities. Together, we’ll support you every step of the way, ensuring all the details of your wedding, party, or private event are taken care of and your vision is realized. Got Light is the Bay Area’s premier wedding and event design production team with over 35 years of event experience. The Pearl is exclusively partnered with Got Light on all things light and sound to bring guests cutting edge audiovisual technology featuring state-of-the-art lighting, video, audio, drape, staging, and more. The Pearl has a preferred catering list. Aligned with our values, we have carefully selected the following San Francisco caterers for their reputation, attention to detail, outstanding cuisine, and commitment to service and sustainability. 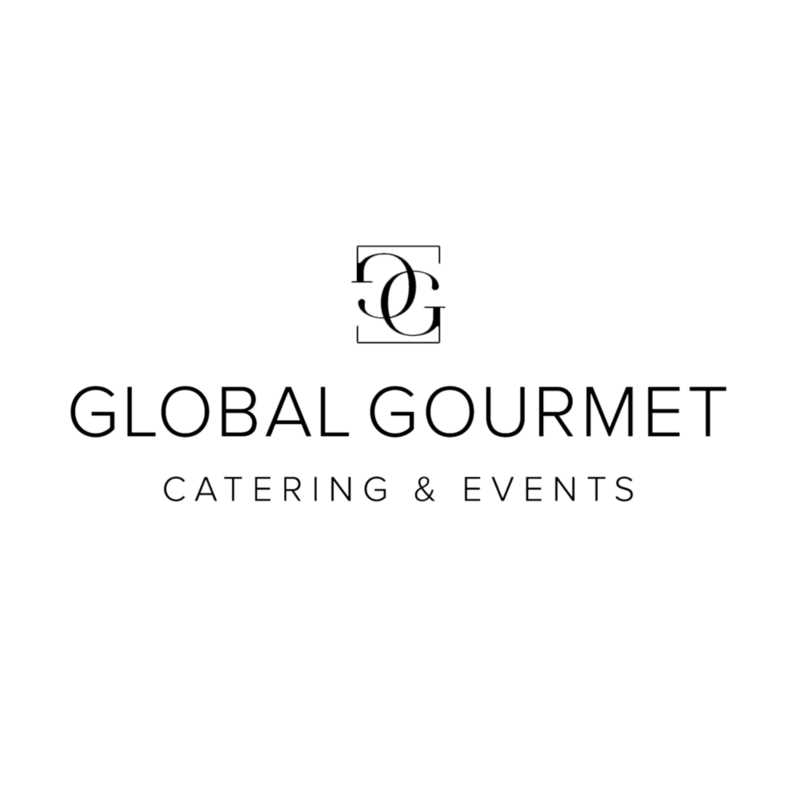 You may work with any of the following selected caterers for your event.